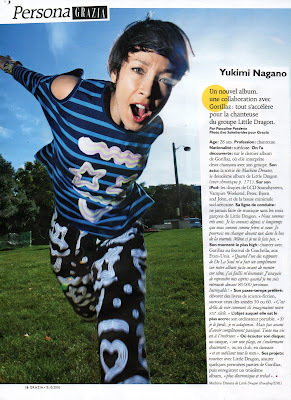 Grazia France...Yukimi Nagano in migh-T! Autumn has arrived in London! 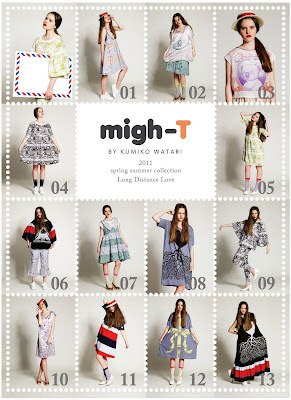 But let's dream about next spring summer. 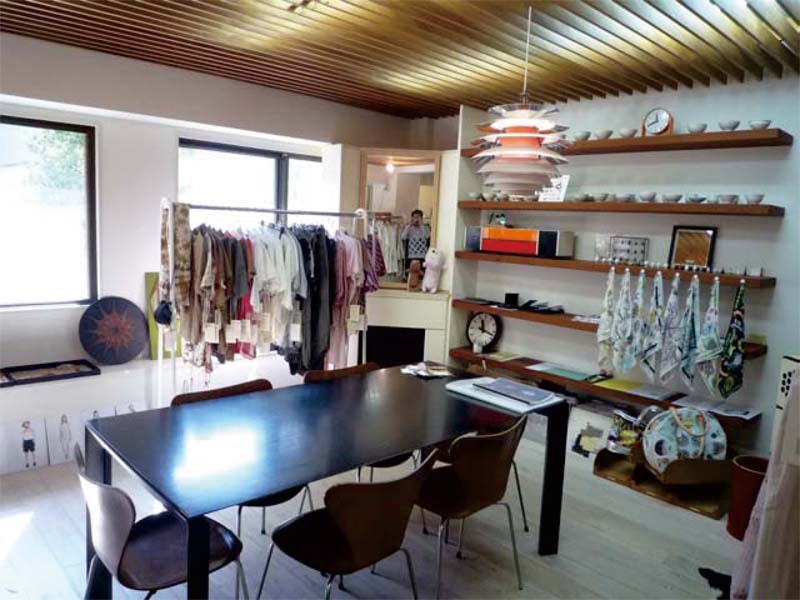 The SS11 collection is being shown in migh-T's new Japanese agent, Zeniya Inc showroom in Tokyo.